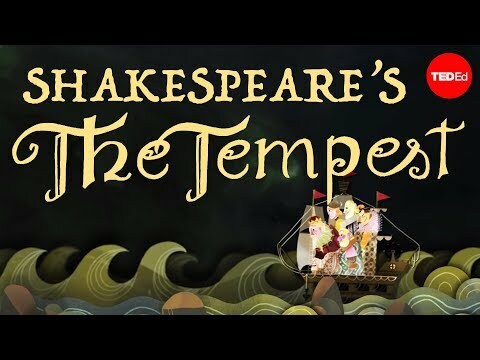 Among the great poets of literary history, certain names like Homer, Shakespeare and Whitman are instantly recognizable. However, there’s an early 20th century great poet whose name you may not know: Guillaume Apollinaire. Geneviève Emy shows how during Apollinaire’s short lifetime he created poetry that combined text and image in a way that seemingly predicted a artistic revolution to come. 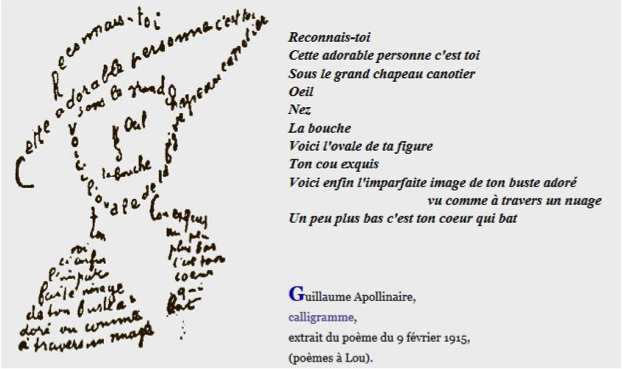 Want a few more details about Guillaume Apollinaire? Visit this site. Apollinaire concluded his famous Paris lecture [in French] by saying, “Poets will mechanize (computerize) poetry one day, just like other things in the world have been mechanized. They will provide a completely new lyricism driven by the motion now taking place with the phonograph and cinema. This poetry is now in its infancy. But watch out, it will soon speak for itself, and a new spirit will fill the universe and manifest itself in the field of letters and art, and in everything that is known.” (translated by Mary Ann Sullivan) What do you think of this quote? Did his prediction come true? Did you know that one of Apollinaire’s most famous works, Lettre Océan, is a part of Poems Of Peace and War which constitutes the first part of Calligrammes? It was written on June 15th, 1914, and sent to his brother Albert, who was then in Mexico City. It is the very first calligram. The title evokes a reality that exists no longer today. The “lettre-ocean” was a message transmitted by wireless telegraphy from one ship to a receiving ship by the service of TSF. (“telegraphie sans fil”) It was taken from the receiving ship to the post office on the ship’s first stop. This often took several days or even weeks to arrive. How do you begin to read a calligram when the poem renders an impression of simultaneity? This simultaneity is due to mixed biographical details, memories, and past and present facts on the same level. 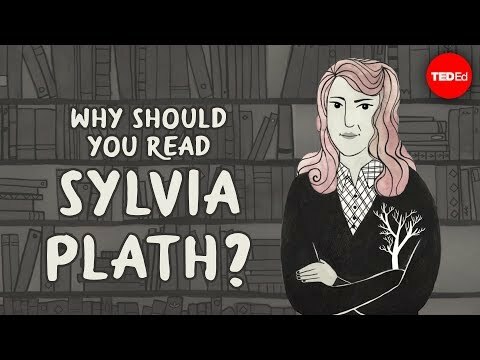 But regarding the sense of the poem, there are some explanations. What do we see and understand? Let’s take a look! - The second linear group, (under the wavy incised lines) is made with fragments of Albert's postcard. (REPUBLICA MEXICANA TARJETA POSTAL). It has 2 mimetic representations of the mail stamps on the left and on the right; some details refer to Mexican history and Juan Aldama, who was a murdered patriot. It also refers to a boat. - The third linear group is mysterious, and is translated as: “Hello you will never know the Mayas.” In the Mayan language, “anomo” means “hello” to a man, and “anora” means “hello,” to a woman. But, who is the “you” in this section? It could be Guillaume or Albert. Then, under the word “MAYAS,” Apollinaire inserts a memory which reads: "Do you remember the earthquake?" The earthquake evoked here took place, in fact, on March 4th 1887. There was also an earthquake which caused several deaths in the Riviera on February 23rd 1887. Is this event evoked from thoughts by Guillaume or by Albert? It is most probable that it was from Guillaume, who was six years old at that time, while the younger Albert was hardly five. “Lettre Océan,” is characterized, in particular, by a very strong reference anchoring of diverse orders including private information about both himself, Albert, and his mother’s residence. It also includes technology (the telegraph, the Eiffel Tower, the gramophone), aesthetics, history (political situation of both France and Mexico), mathematics and numbers. The aesthetic choices of Apollinaire are confirmed with this calligram. These include the practice of sampling, the use of collage, the taste for the simultaneity of intimate thoughts with the outside world, ubiquity, sounds and visual effects. 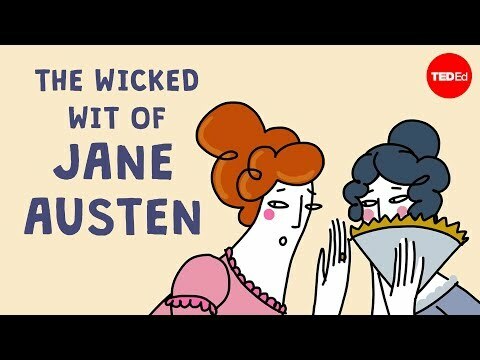 His poetry is a wonderful example of modern poetry, which tries to include everything. Here is the translation of this calligram. This poem is a good example of poetic purpose, rhythm, music, and lyricism. Read it and see what you think. Want to see more of his work? Click here. 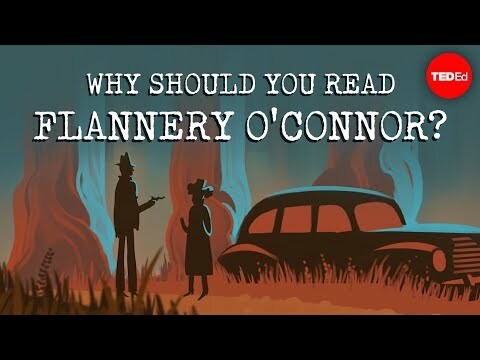 Why should you read Flannery O’Connor?